Enjoy beatuful views on the intact alpine and rural landscape. Meadows and forests, as well as brooks and hedges are within one's reach. 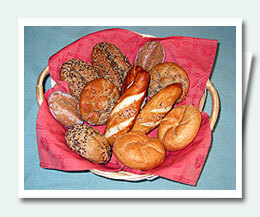 Our baker delivers fresh bread and rolls every day. Ready in the morning - delvered to the door step. The balcony encompasses both apartments and offers a magnificient view. You will love it. Ideal place for spending a nice summer evening. Even thunderstorms and wind are no problem (thanks to the roof). For your BBQ pleasure there is a grill available on the terrace. 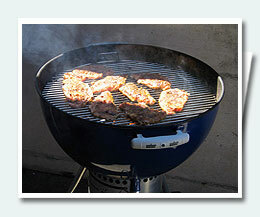 We provide grill cutlery and grill coal free of charge. 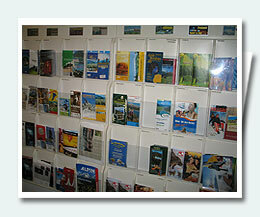 We do our best to provide you with all the information for making your vacation one to remember. You can borrow a broad selection of interesting guide books for hiking. We are happy to help you out with a travel bed, a latticed bedsted and a high chair. 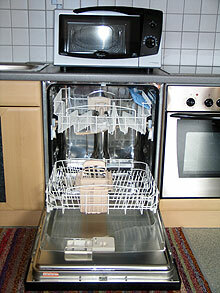 Children will find plenty of stuff to do and play with around the house. 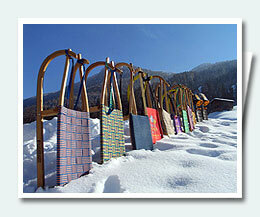 The tourist information office in Zell am Ziller also organizes various activities for children and families. All ski areas and hiking grounds can easily be reached in only a few minutes driving time. 2 restaurants, a groceries store, cable car, toboggan track and a bus stop are within easy walking distance (50-250m); various supermarktes (ALDI) etc. 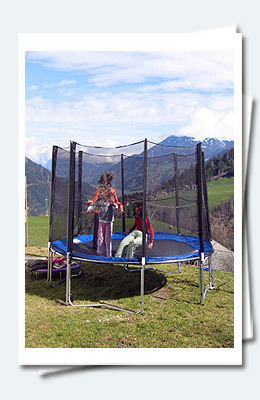 are in the close by village of Zell am Ziller (6km). As a special treat for our guests we offer to borrow some of our own high quality sleges. As the 7km toboggan track, which by the way is lit in the evening, is very near to our place we highly recommend giving it a try! A two lane road leads directly to our house. In winter any new snow is usually cleared within a couple of hours. There is a parking lot for our guests right at our place. 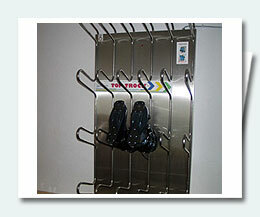 To make sure that you can use your ski boots again the next day. 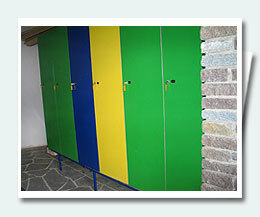 In our garage you will find lockable ski boxes. If needed you are free to store your equpment in there.